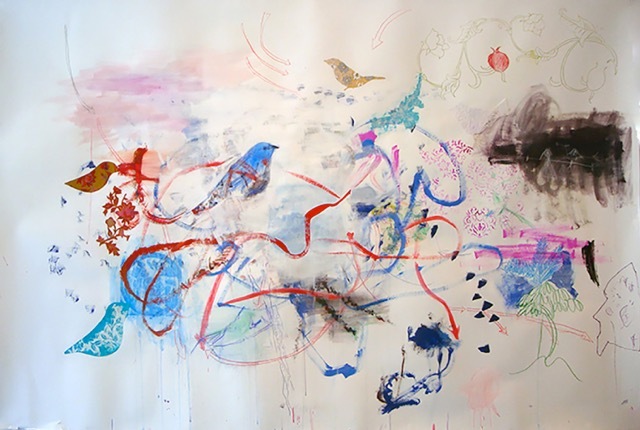 Lee has exhibited across Canada and is the recipient of several awards including Canada Council, Ontario Arts Council, RBC/Canadian Art Foundation’s New Canadian Painting Competition and the Asian Canadian Artists Fund for Visual Arts. She is represented in the Magenta Foundation’s Carte Blanche: Painting, a survey of contemporary Canadian painters. She currently lives and works in Toronto where she teaches painting and drawing at OCAD University and holds the position of Director, First Year.